This year's unique convergence of Chanukah and Thanksgiving resulted in some pretty ingenious art and craft in the Preschool. 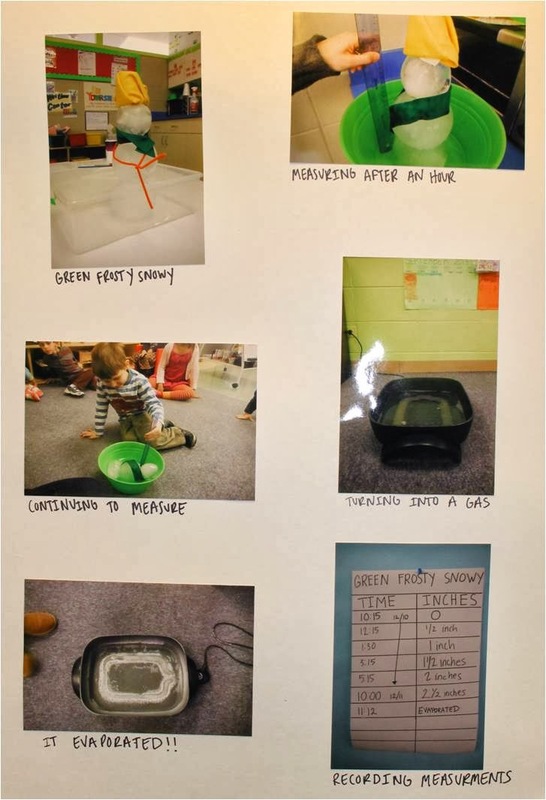 The two- and three-year-olds in our Preschool's Green Room weigh in! 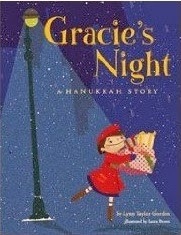 Without overtly combining Thanksgiving and Chanukah, Gracie's Night by Lynn Taylor Gordon is about being grateful and thus works for both holidays. Most beautifully, it is written in verse. When I read this two our first graders, halfway into the book a boy said, "This book rhymes!" That, to me, is a sign that it is very well done because the language isn't repetitious and belabored. The children were riveted. 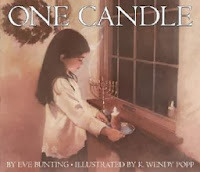 In One Candle by Eve Bunting, a family develops its very own ritual for Chanukah to remember a relative who died in the Holocaust. Making rain sticks is a whole lot of messy fun! Obviously, making a mess is fun. 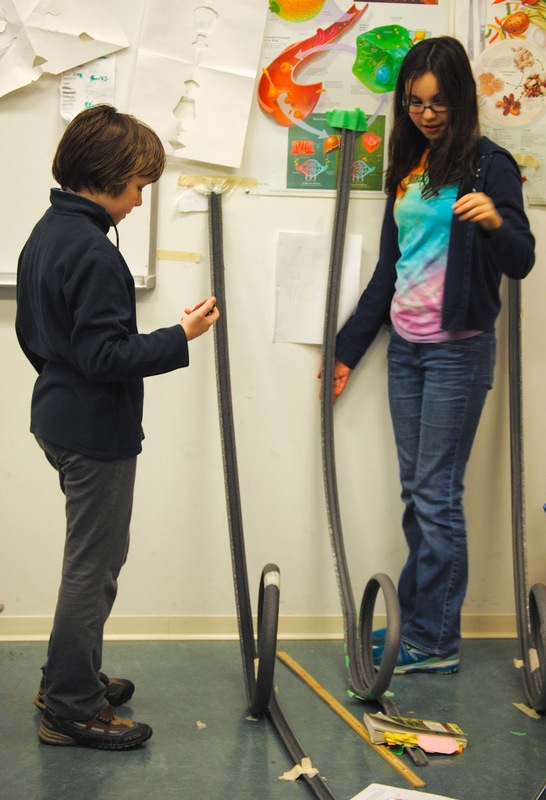 And so is creating something beautiful, like these rain sticks the 3rd and 4th graders were recently made in Art class. So what is there to messy art except the mess? 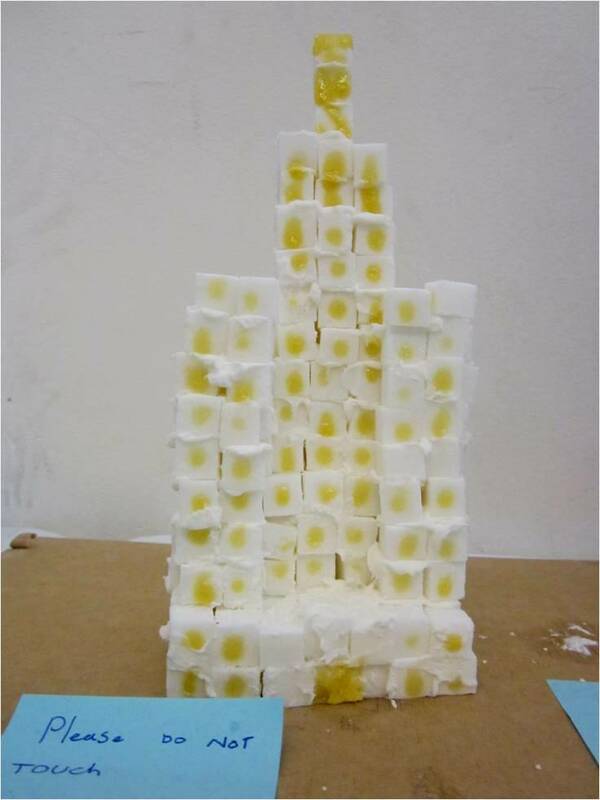 "Messy art," says Art teacher Debbie Lekousis, "makes art a sensual experience. You're in it with your whole being. There's the joy of the tactile experience, getting your hands full of paint. There's the squishiness, the feeling of the gooey paint between the fingers, the sliding up and down in the wet mush." The smell of the paint climbs up your nose, and with rain sticks, there's also the pleasant tinkling and popping sound of the beads inside the tube. In addition, in this case, messy art is also a communal experience as kids got into the fray together. 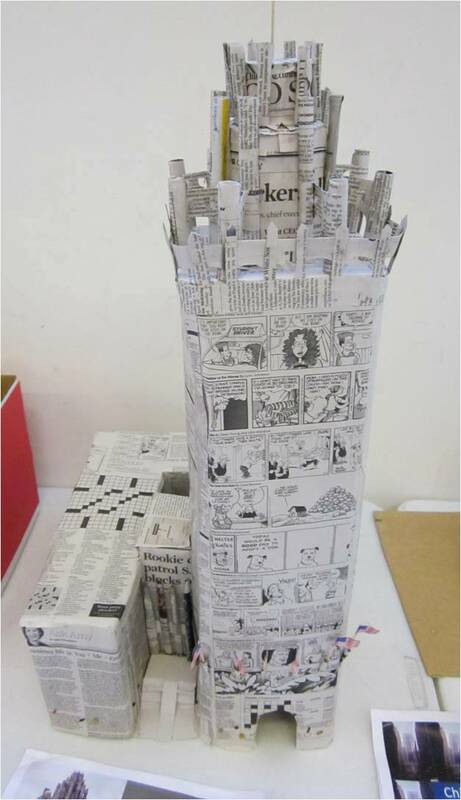 With this kind of messy project, art has a physical impact as well as an emotional one. Thankfully for the parents, the mess stays at school with most of the splattering caught by smocks, and only the pretty rain sticks come home. After learning about Noah's Ark the four-year-olds in Akiba-Schechter's Blue Room became very interested in animals, and each child created an animal puppet. Then, in groups of two and three, they made up stories featuring their puppets and put on puppet shows. Self portraits are a tried and true artistic tradition, and every year our students do a self portrait to "see" themselves. Here, they study their likeness in hand mirrors before working with cray-pas pastels on paper. I love children’s books as a rule, but I especially love those that explore the relationship between a child and a grandparent, because there really is nothing as beautiful as that. 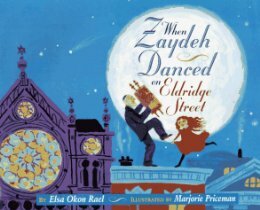 Set on the Lower East side of Manhattan in the 1930s, When Zaydeh Danced on Eldridge Street is just such a book. Written by Elsa Okon Rael and illustrated lovingly by Marjorie Priceman, this story traces a little girl’s first taste of Torah, mirrored by the unlikely blossoming of a relationship with her grandfather. Zeesie (“sweet” in Yiddish) is about to become a big sister, so she is carted off to Bubby and Zaydeh’s apartment while Mama and Papa rush to the hospital. Zeesie doesn’t mind, because Bubby and Zaydeh’s home is full of fascinating curiosities—Yiddish letters from cousins in Europe, Tangee lipstick, Mama’s old library card from when she was Zeesie’s age. 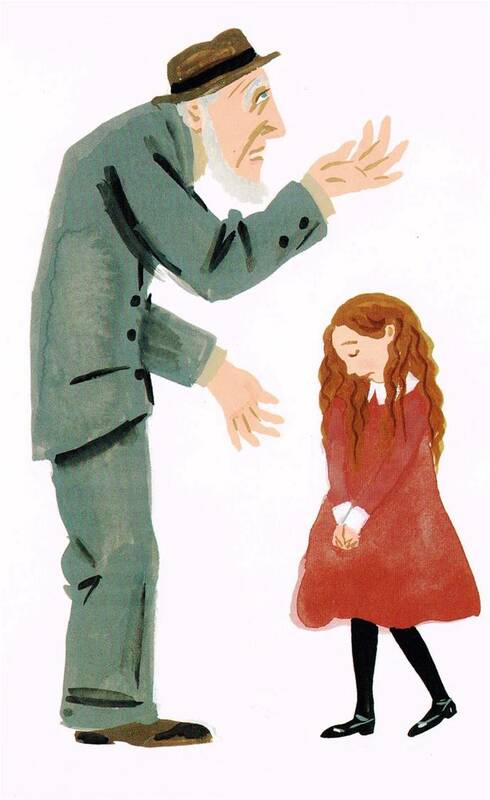 Still, Zeesie is worried about Zaydeh, a stern old man who seems distant with Zeesie and who always expects her to know more and behave more maturely than she does. “Zaydeh shook his head sadly at his granddaughter’s ignorance,” writes Rael, and we see Zeesie’s long red tresses nearly covering her face as Zaydeh, covered in a gray suit and top hat, motions to the heavens. But Zaydeh does explain the reason for Simchat Torah—the completion and subsequent beginning of the reading of the Torah—and asks Zeesie to accompany him to synagogue that night. Zeesie is reluctant. “Of course with me. Who else?” replies Zaydeh matter-of-factly. But the finest moment is yet to come. Silence reigns for a moment and Zeesie worries that she has said the wrong thing. But Zaydeh is overwhelmed with pride, crowing to his friend Beryl about his aynikle’s (grandchild's) brilliance. “Would you like to know what I think?” he asks Zeesie, pulling her close. 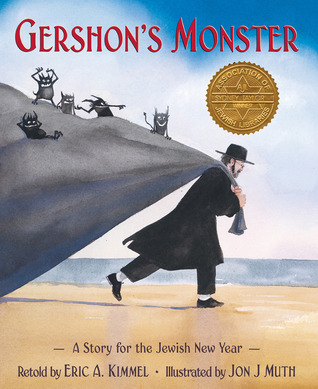 And therein lies the magic of this book, because for Zeesie, Simchat Torah marks the discovery of her grandfather’s love. But it’s my Zaydeh I think of as we celebrate this parade of fall holidays, because it’s his lips I see moving when I open up a Machzor (High Holiday prayer book), his hands I see holding the Etrog (special lemon-like citrus fruit for Sukkot) to breathe in its scent, his silhouette I see draped in the Tallit (prayer shawl) as he prays. My Zaydeh wasn’t stern and unapproachable like Zeesie's. Still, when these holidays come around, they make me pause and remember how wonderful he was—and how lucky I was to have him. Just like Zeesie. At Akiba-Schechter, we've had multi-age classroom for many, many years. 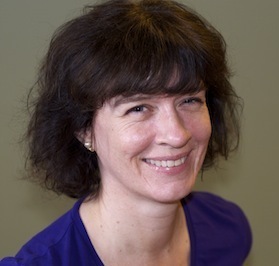 This excellent article, Breaking the Age Barrier, by our very own Mindy Schiller, Marketing Director as well as Middle School English and History teacher, just published in HaYidion, explains why. What were the best things about this school year? This isn't surprising since, after all, most fun is had in those kinds of activities. But, thankfully, some classroom projects were mentioned as well, such as baking Challah in Jewish Thought class or the Poetry Project in English class. Of course answers like these warrant some reflection on the part of teachers and administration, which is why we hand out those questionnaires in the first place. Both History Fair and the Rube Goldberg Project were undertaken for the first time, and figuring out deadlines and requirements for History Fair was especially challenging, even for teachers. A learning curve takes its toll on everyone, but all that knowledge gained on what to do and how to run History Fair will pay off big time next time we undertake it. After all, while school should be fun, it is primarily about learning, and that does entail taking on a few challenges. In 7/8th grade Jewish Thought class, students were tasked to find and discuss manifestations of Jewish values in contemporary media. Each student chose a media clip (from TV, movies, or songs) and then found a Jewish value to showcase using the clip. The class learned about never giving up from Derrek Rose, taking a positive look at anger from Dr. Who, and following, about how Forrest Gump might just be a modern day Moses. Scene chosen: After a month of roaming around Vietnam in the rain, Forrest Gump, his best friend Bubba, and their platoon get ambushed by the Viet Cong. They are told to run. But Forrest, being Forrest, runs as far and as fast as he can. Eventually he realizes that he has gone too far. So he turns around and runs back to get his best friend, Bubba. 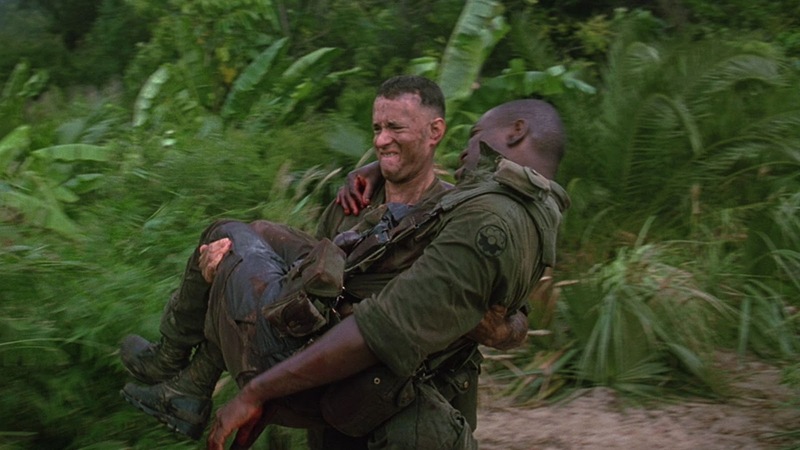 While running back, Forrest finds an injured soldier and realizes that he can’t leave him there, so he picks the soldier up and brings him to a nearby river bank that is out of the general combat area. Then he runs back to save Bubba. But on his way, he finds another injured soldier and carries him to the river bank. This happens three times. On his fifth way back to get Bubba, Forrest finds his injured Lieutenant giving the order, via radio, to Napalm-strike the area, which will barbeque the whole jungle. Forrest picks up Lieutenant Dan even though he tells Forrest to leave him there. This time, Forrest gets shot and falls down on his way back with Dan. But he just gets back up and brings Dan to the river bank. Then he turns around to get Bubba even though Dan tells him not to. Forrest finally finds Bubba with a bullet in his chest. He picks him up and brings Bubba to the river bank and misses getting hit by the Napalm by only a few feet. Sadly, despite Forrest’s efforts, Bubba dies in his arms by the river bank. Forrest Gump and Moses: During the Exodus story, Moses runs away from Egypt because he has killed an Egyptian; this would be like the Viet Cong trying to kill Forrest while Forrest runs away. Forrest is like Moses; he has gotten away from the enemy and he is safe. When Forrest runs too far, it is like Moses running away to Midyan. When Forrest runs back into the jungle to get Bubba, it is like Moses going back to Egypt to get the Jewish people out. When Forrest finds four injured soldiers on four runs into the jungle, he picks them up and brings them to a nearby river bank that is out of the main battle area. This is similar to when Moses takes the Jews out of Egypt, meaning that the soldiers represent the Jews and the river bank represents the Sinai Desert. On Forrest’s fifth run into the jungle, he finds injured Lieutenant Dan and picks him up and starts running despite Dan telling him to leave him there. That part represents Moses bringing out the Jews who do not want to leave. When Forrest runs back into the jungle for the sixth time and finally finds Bubba, though Bubba is on the verge of death, Forrest picks Bubba up and brings him to the river bank while fire and Napalm close in on him. This represents the last of the Jews making it out of Egypt when the Egyptians are in close pursuit. When Bubba dies at the river bank, Bubba represents the Jews who don’t survive leaving Egypt. The Jewish value: This scene from Forrest Gump shows the Jewish value of life. 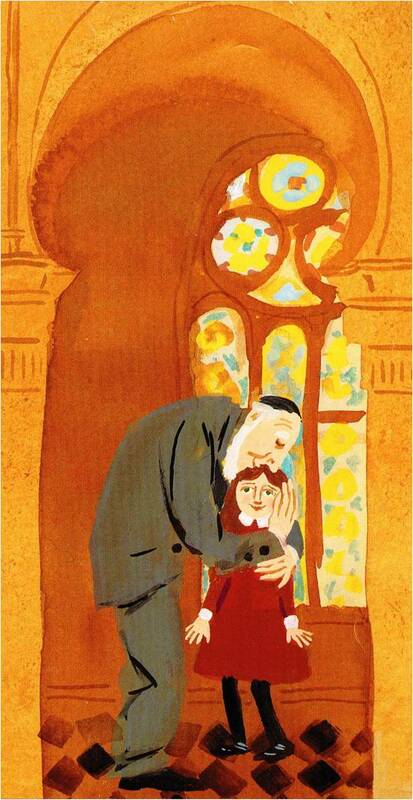 Unlike other religions, which place a value in death and the afterlife, Judaism places the most value on life itself. 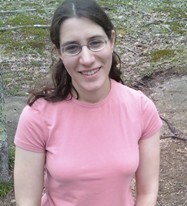 Judaism also places a great value on the survival of the group and the community. 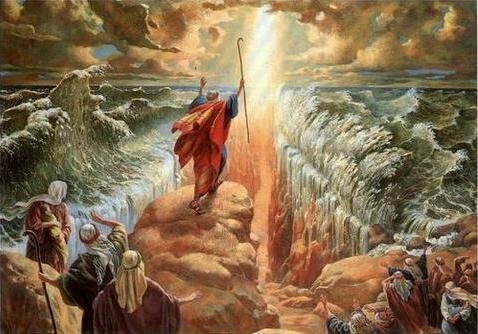 Moses goes back into Egypt to save his people, to save their lives but also to save them as a group. We can find the same value for life and community in Forrest Gump, who runs back into the jungle six times to save his fellow soldiers. He shows that we can risk our own lives to save our people. 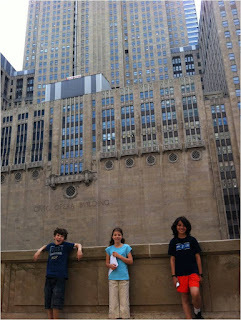 Living in a city famous for its architecture, our 3rd/4th graders have been immersed in a study of Chicago architecture. In addition to class lessons guided by the Chicago Architecture Foundation curriculum covering everything from skyscrapers to bungalows, each student independently studied a specific Chicago building of his or her choosing. They researched their buildings online, in books and in person; they created PowerPoints using their research and some photos; and built models using all sorts of creative materials. 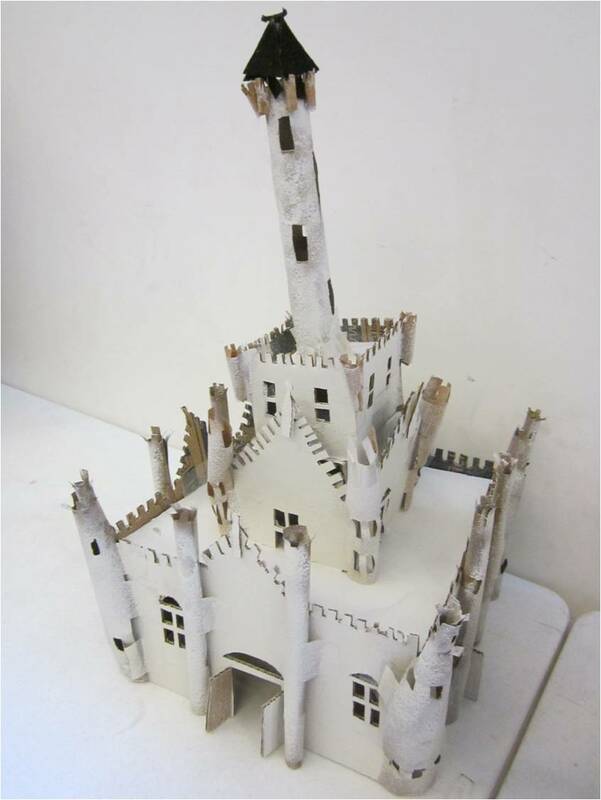 placed a lantern inside the model. The Robie House built from Legos. 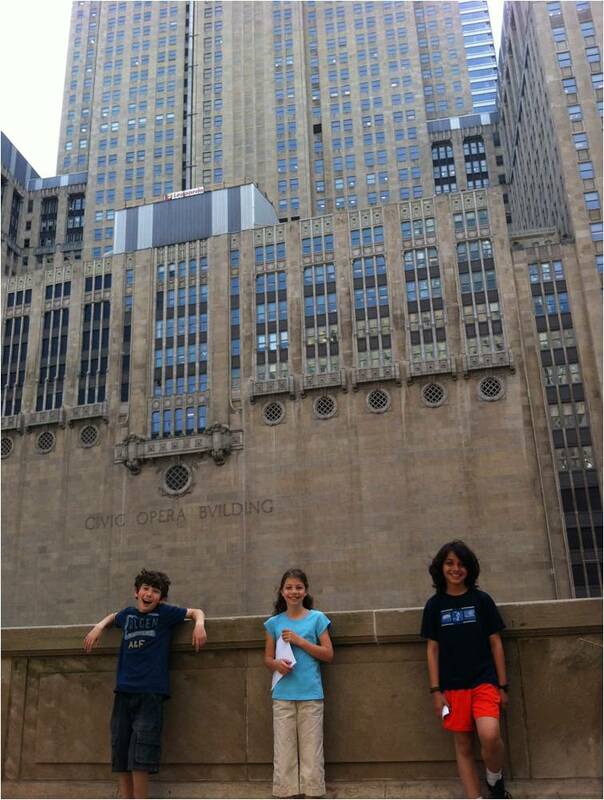 To wrap up the Chicago architecture study, the 3rd/4th graders embarked on a building docent field trip, visiting all "their" buildings in small groups. Each student was a "docent" for his or her building and lead a tour for the others. They were proud to show off their expert knowledge! ground, made out of fired clay.